'Crossing' by Tim Jensen - DPC Prints! 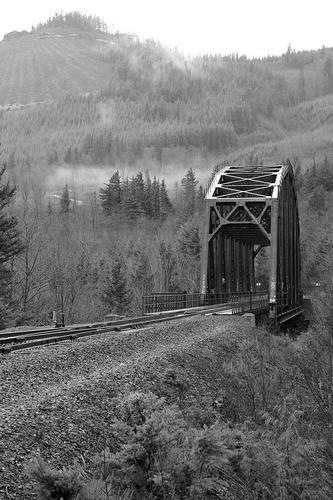 An old railroad bridge found in Black Diamond, Wa. This photograph originally appeared in the Landscape Challenge.